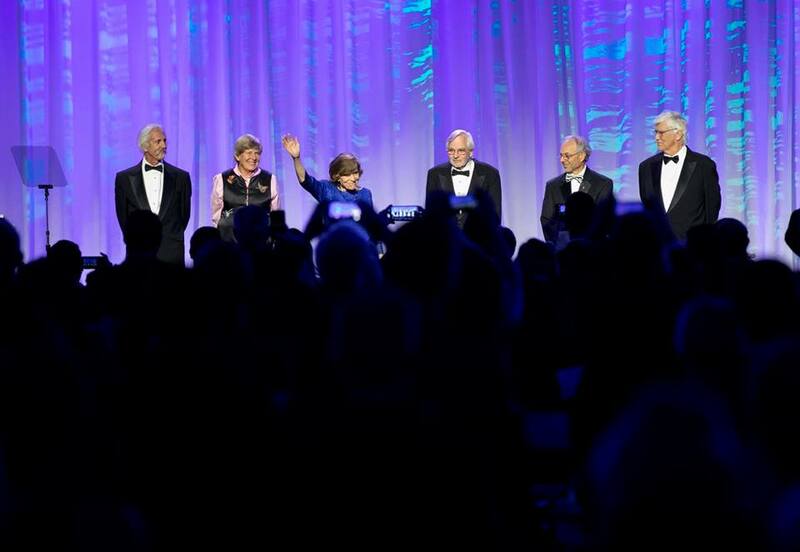 Conservation’s greatest heroes gathered September 29, for the Indianapolis Prize Gala, celebrating those protecting wild things and wild places! Dr. Rodney Jackson, Founder & Director of the Snow Leopard Conservancy was among the distinguished finalists for this year’s Indianapolis Prize. This was the 5th time he had been selected as one of the prize finalists. The video below, courtesy of the Indianapolis Prize, describes Rodney Jackson’s work in Snow Leopard Conservation. Read more about the Indianapolis Prize. Feature photo courtesy of Photo by Karen Czekalski.